Rough and refined, sleek and stylish, unique and mysterious, dreamy and subdue. These are words. I don't know if I spelled any right or not but they are words. I am not sure what any of them mean for sure, but they sound nice and I thought they probably make the reader feel pretty good. 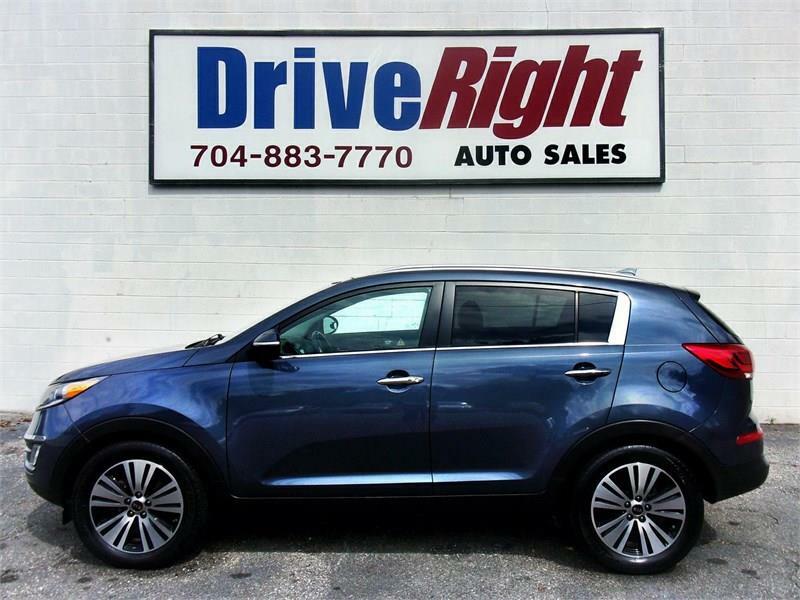 Oh yeah, this Sportage is like crazy nice and very affordabe. That's what I am supposed to be doing right now (telling you about the great deals at DriveRight and how easy we are to deal with and stuff) but I am hungry and maybe a bit tired too. Come buy this beautiful Kia, it's a great deal and you want it. Or you should. We make it easy to own at DriveRight. I'm going to Arby's. I hear they got the meats. Then bed. Goodnight. Message: Thought you might be interested in this 2015 Kia Sportage.